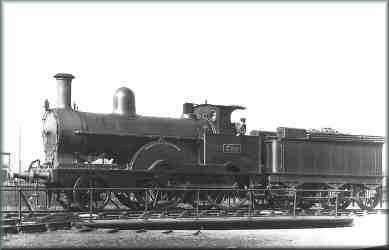 The famous HARDWICKE, photographed on the turntable at Peterborough on 7th May 1927. 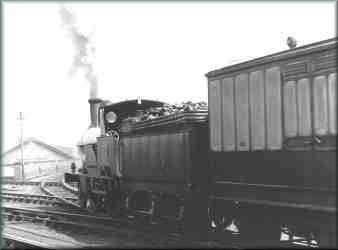 A quite beautiful picture of No.860 MERRIE CARLISLE departing from Shrewsbury. This is one of many wonderful photographs taken by F.W. Pilcher and now kept at the NRM.